We previously used this unique bath sponge mostly on the African continent. However, its numerous benefits has led to its growth in popularity. This unique sponge cleans your skin effortlessly, leaving it fresh and smooth. It is long, flexible and you can use it to clean your back effortlessly. This sponge is useful for consumers who find the regular sponge a little rough. It is porous and dries fast enough to minimize growth of fungi or bacteria. These factors in addition to its long lasting nature, make it great value for money. We have hand cut each sponge and therefore the size may vary slightly. This sponge roll is approximately 130" wide, compared to the average sponge width of 15 inches. It can be cut into approximately 17 sponges. It is unlikely that the color will run, but if this occurs, use approximately three to four times for this to be resolved. 100% Nylon Sponge - Approximately 34" high and 130" wide. You can cut this roll into approximately 17 sponges. The New Year sponge doubles in size after first use. Sponge dries quickly due to its porous nature and minimizes the growth of bacteria and fungi. 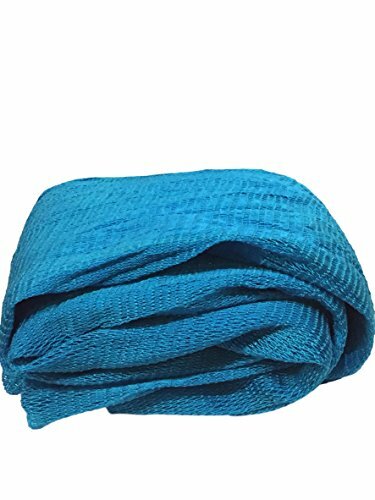 Long Bath sponge, African net bath sponge; net bath sponge. If you have any questions about this product by Nature by EJN, contact us by completing and submitting the form below. If you are looking for a specif part number, please include it with your message.